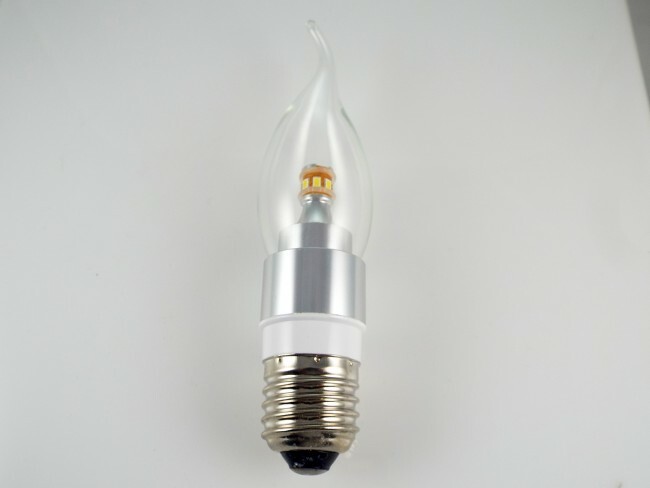 Heavenly Candelabra Glass encased LED Bulb provide a 360 degree beam angle. 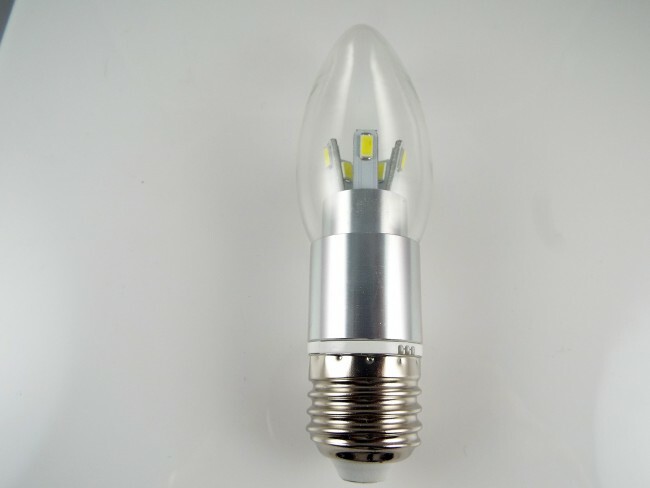 This 40 Watt equal of LED candelabra bulbs continues the more than 100 years of tradition incandescent bulbs shape and appearance. 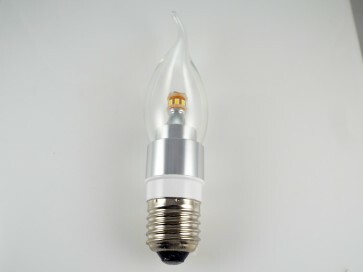 Delivering the same enchanting appearance but with a fraction of the energy consumption, this family of 40 watt equal LED candelabra bulbs is ideal for general, decorative, vintage and antique lighting in the hospitality industry, as well as home environments.